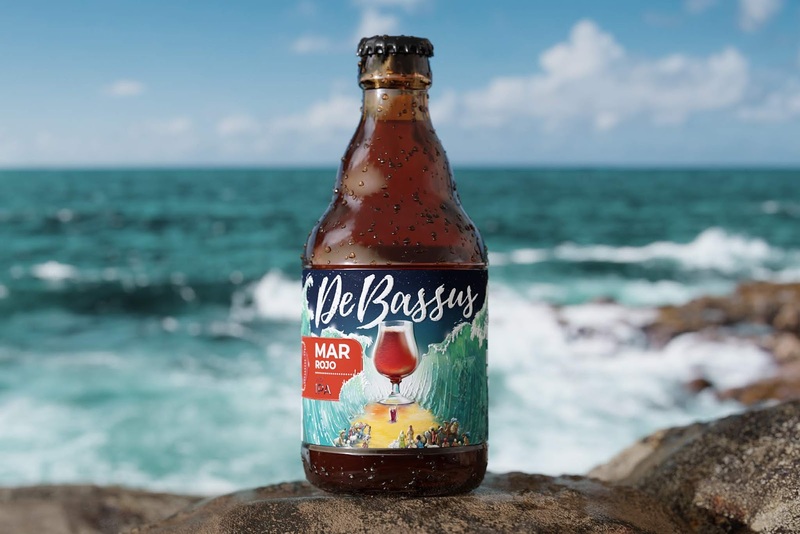 Specially created for Barcelona Beer Festival 2019, the De Bassus brewery (Spain) invented a craft beer line, and the CUBA Creative Branding Studio team created the packaging design. As a design basis, we chosen the “Legends of the Three Seas”, inspired by great myths of our heritage. Each brew is a legend in its own right with his own flavour and taste. 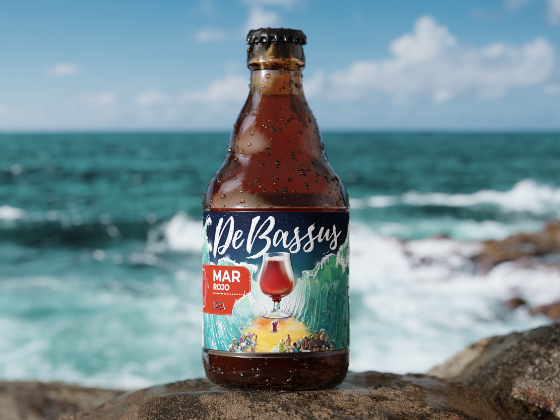 The “legendary” design was highly appreciated by the customers in Barcelona Beer Festival 2019. The beer brewed for the festival was trendy and was fully sold before the end of festival.